Timeworn Heirloom Armor Casing for 600 Burning Blossom. In 2018, the Frostscythe and capes are up to ilvl 880. Gain Bonfire Blessing buff which almost double your character’s damage! Get special items that will set your hands and feet on FIRE! Juggle Dozens of flame torch with your characters. 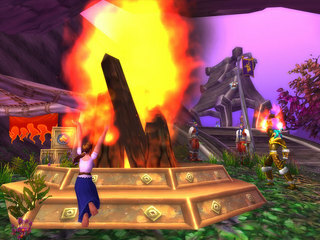 Impress your friends with the Flame Brazier to turn yourself to a dancing Draenie torch! 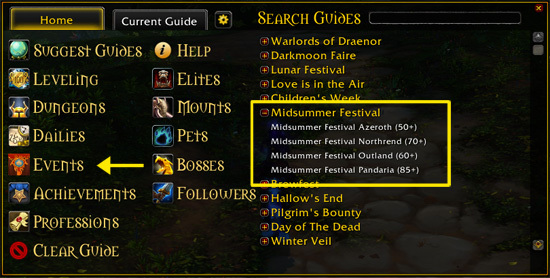 Also check out Midsummer Festival guide on wowhead for more info.